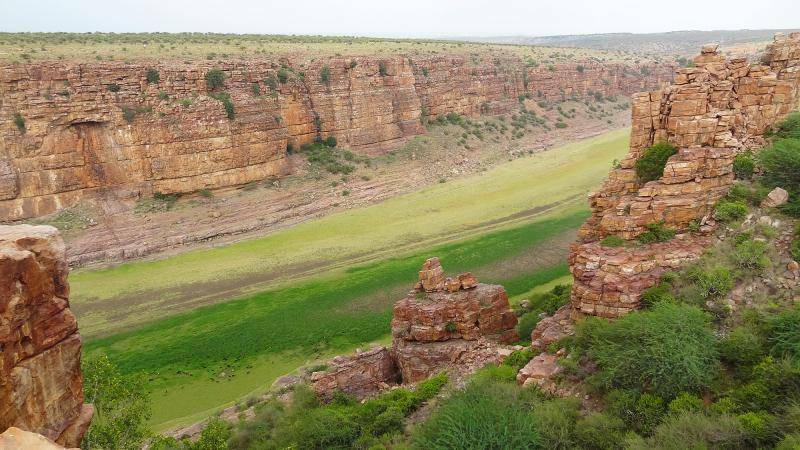 Gandikota, often compared to the Grand Canyon because of its gorge is on the right bank of the river Pennar in the Kadapa District of Andhra Pradesh. The drive to this place is mesmerizing, so if you’re a road trip person, Gandikota is a must visit. You won’t realize what’s in store until you reach the end and you can’t help but be awe-struck. There are quite a few shrines and a mosque along with a fort here that are worth visiting and the river view is out of the world. There are no guides available here so if you really want to get to know this place, make sure to shell out a couple of hundreds to camp here and interact with the locals, it’ll be worth it. The architecture and its historic importance are a treat for all you History buffs. Be extremely careful if you decide to climb up a few rocks, you never know which one is a loose one. 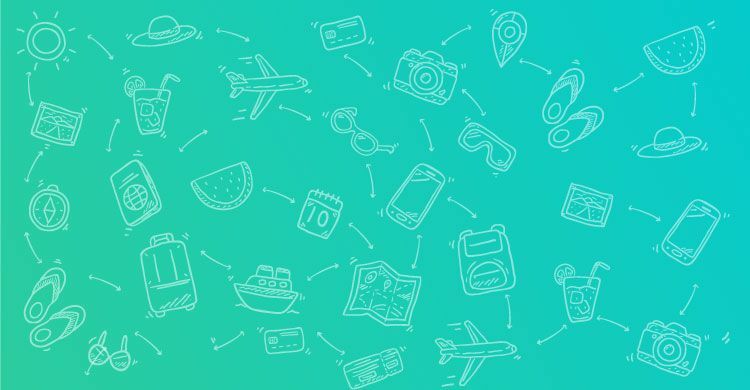 For a pleasant trip, avoid going in the summers, it’ll be enervating. October to February are the best months to visit this canyon. Overnight camping is the best way to experience the place. Gandikota is 280 Kms from Bangalore and one can visit Lepakshi on the way. From Hyderabad the distance is 390 Kms while from Chennai it is 343 Kms. Gandikota 's nearest railway station is Kondapuram, and is only about 10 kilometers away. Gandikota to Belum caves distance is only 60 Kms and can be easily included in your trip.